Harvey Electrical Services offer testing and inspection services for landlords and private lettings. HES are part p napit approved and offer periodic inspections along with essential landlord certificates. 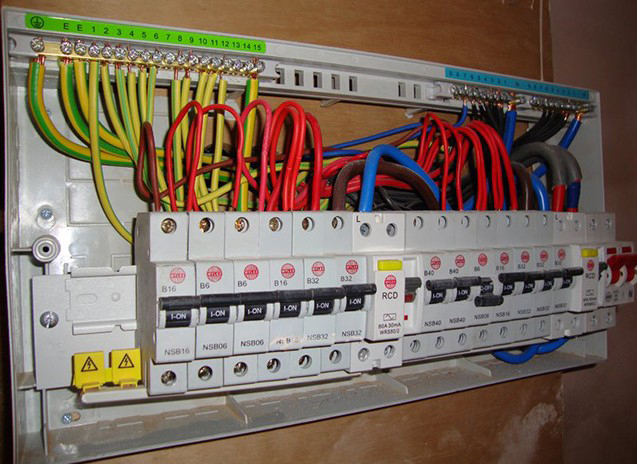 Are you a landlord or part of private lettings and in need of wiring testing and inspection services? Here at Harvey Electrical Services we are Part P NAPIT approved and can provide periodic inspections with all of the essential landlord certificates that you require. HES understand that it can be difficult to keep up to date with the latest legislations and electrical standards, which is why our team are here to help with our testing and inspection services and reduce the costs and hassle for you. We are here to ensure that all of your wires and electrics are fully compliant at all times and identify any issues that may be present before solving them for you.